Please fill out the form below with as much information as you can provide. If you are unable to use the form below, there is a downloadable version at the bottom of this page.  Simply fill out the .pdf and email to info@parkerbrandcreative.com, or fax to 225-208-1707. Are you sales tax exempt? Name and address of at least 3 businesses (new businesses provide as many as possible) from whom you are presently purchasing on a charge basis. Credit card company and loan company not acceptable. Please give us references that you buy from on a regular basis. The information that I have provided in this new client form is current and accurate. Please fill out this form to the best of your ability, then email or fax to our office.